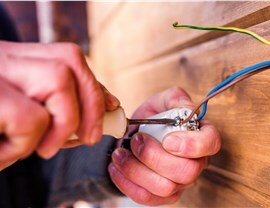 Upgrade your business with our comprehensive electrical renovation solutions. Constant innovation and the desire to be the best are important driving forces for any successful business, and nobody knows that like Texas Electrical. 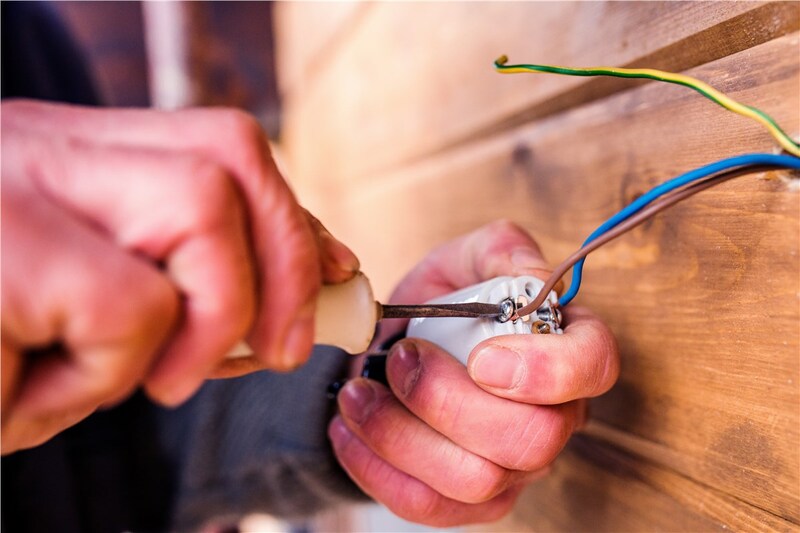 For more than 25 years, we’ve been providing quality electrical renovations to Dallas businesses looking to be at the forefront of their industry, and we’d love to help your company, too. 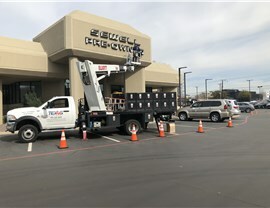 Whether you’re renovating an office or remodeling a space to prepare for a new tenant, the certified and licensed professionals at Texas Electrical offer comprehensive and cost-effective solutions to accommodate all of your needs. 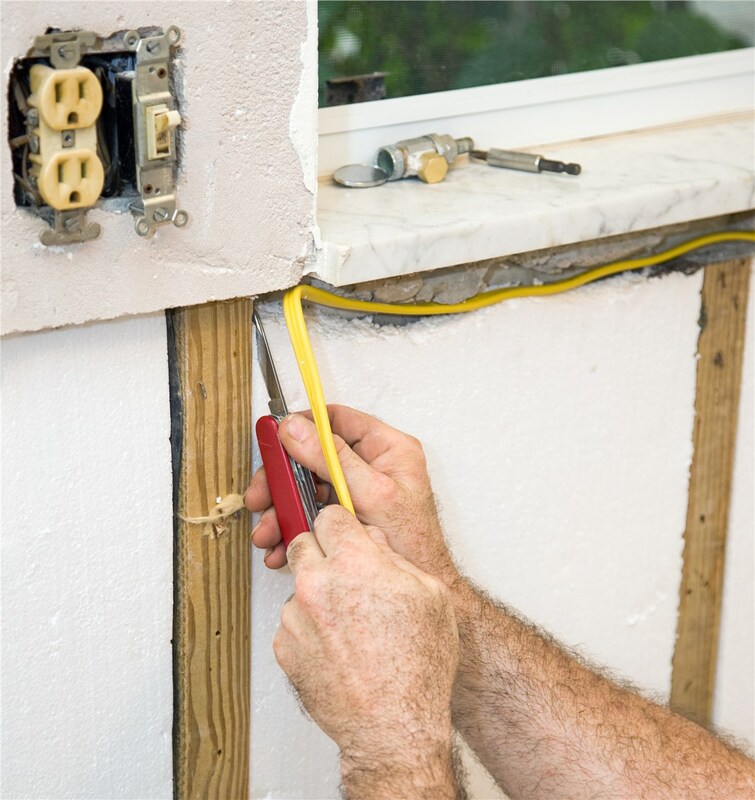 With our strong foundation of quality, integrity, and dedication to customer service, our electrical renovations are sure to exceed your expectations. 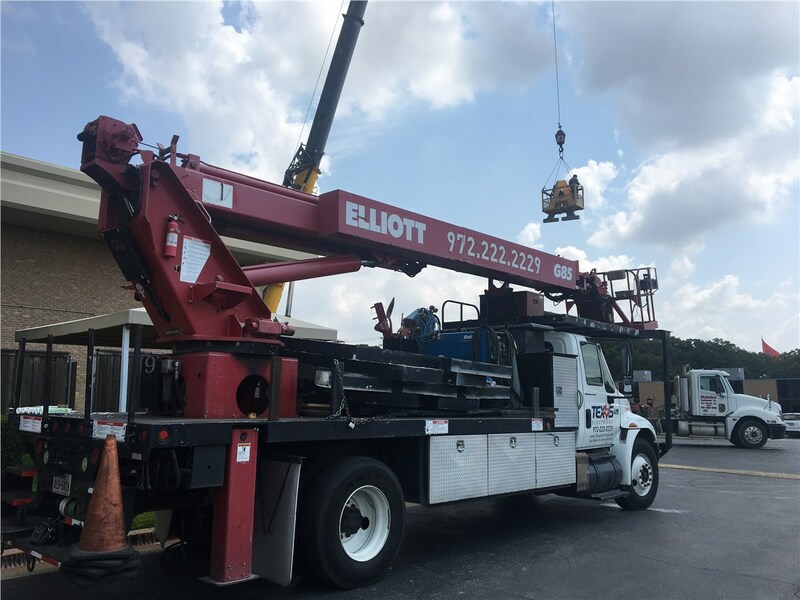 The safety and satisfaction of our customers are our number one priorities, and we’ll work tirelessly to ensure you’re satisfied. 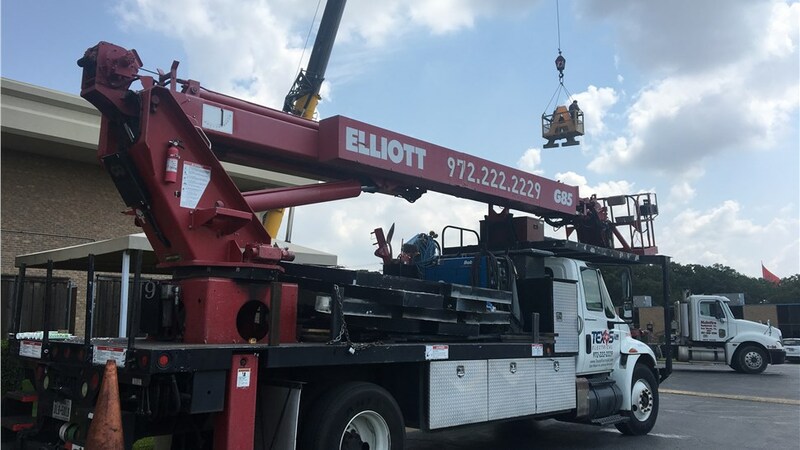 We understand that minimizing downtime is important, and we make sure that the vehicles sent to your project are fully stocked with everything needed to do the job right the first time. 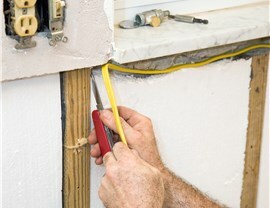 An expert electrician also oversees your renovation work from start to finish in order to ensure flawless results. 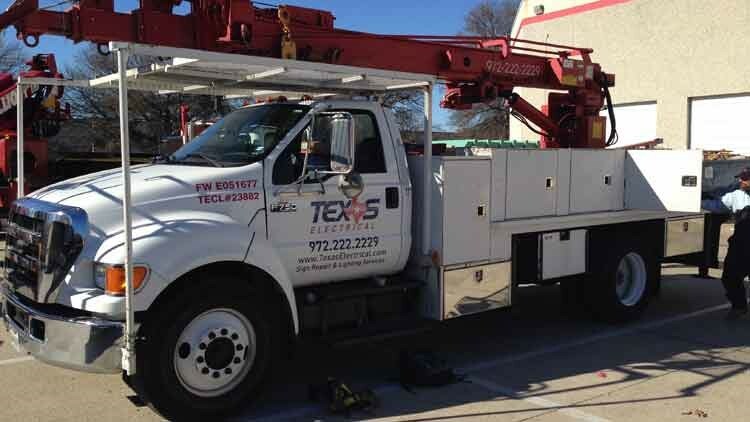 When you want reliable solutions from a skilled and experienced commercial electrician, you want Texas Electrical. We’d love to provide you with additional information regarding our comprehensive electrical solutions, so give us a call today. You can also request a no-cost, no-obligation project estimate by taking a moment to complete our convenient online form now.